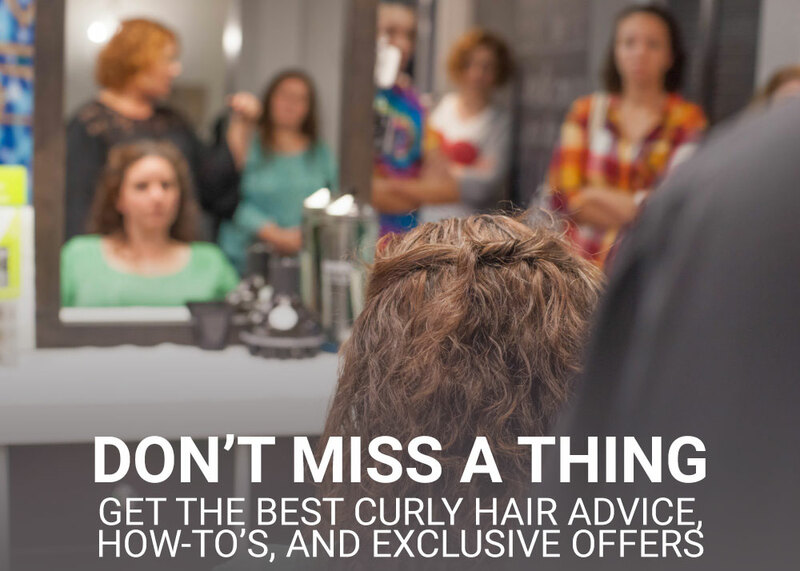 Kindred Curl is Pittsburgh’s Premiere Curly Hair Salon and is looking to grow our team! Kindred Curl works as a team, allowing our clients to receive better service! We enjoy our work and help one another stay on schedule, reducing our own worries, and delivering a better service experience for the client. Are you ready? Here it is: We don’t pay commission. Have you ever walked into a business and were immediately accosted by a salesperson before you even had a chance to breathe? They were hungry; you could feel the pressure…and you didn’t like it. We don’t either. We have proposed to be different and offer a unique and enjoyable experience. How can this be? We compensate all our staff by salary. This means is that no matter what the schedule holds or what’s happening in the salon, our team members are getting paid! By compensating our staff with a “Team-Based” system, it allows more flexibility for our clients and enables us to function more efficiently to the comfort and convenience of our clients. No more squeezing clients in when working as a Team-Based salon! Our clients are free to move about with other stylists, as it fits their schedule. We don’t mind. We actually encourage it! The entire focus of our team is to ensure every client’s needs are met with excellence. We want our clients to revel in their experience. This counts for products too. When we make a product recommendation, it is because we sincerely believe it is the best product for your curl type and texture, not because we are trying to make a commission on that sale. Our one-of-a-kind Curly Hair Success Booklet featuring Kindred Curl’s Curly Hair Headband Application Method is given to each of our clients telling them what we used, how much we used, and how we used it. Interested in starting your career as a Kindred Curl team member? Please fill out the form below and a team member will contact you. We look forward to speaking with you! Why do you want to work for Kelly Elaine Inc.? What would you contribute/bring to our team?